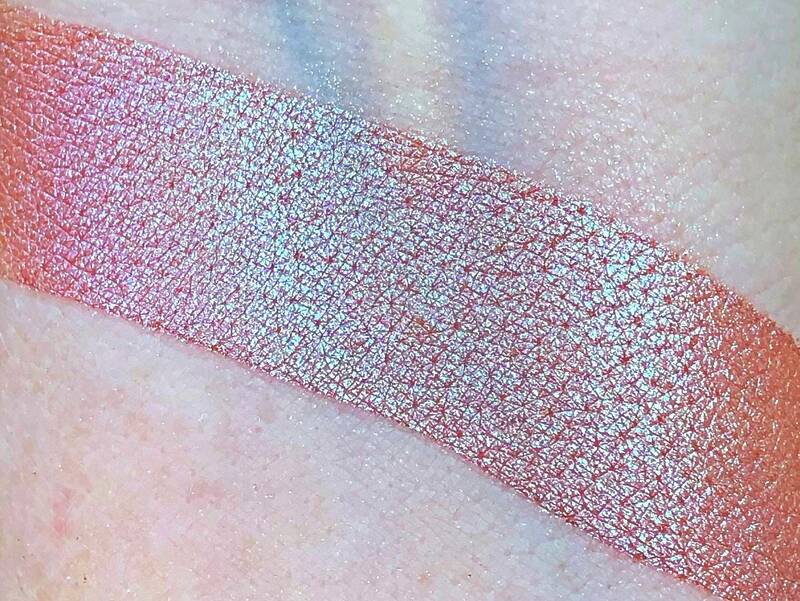 Is a chameleon pigment. 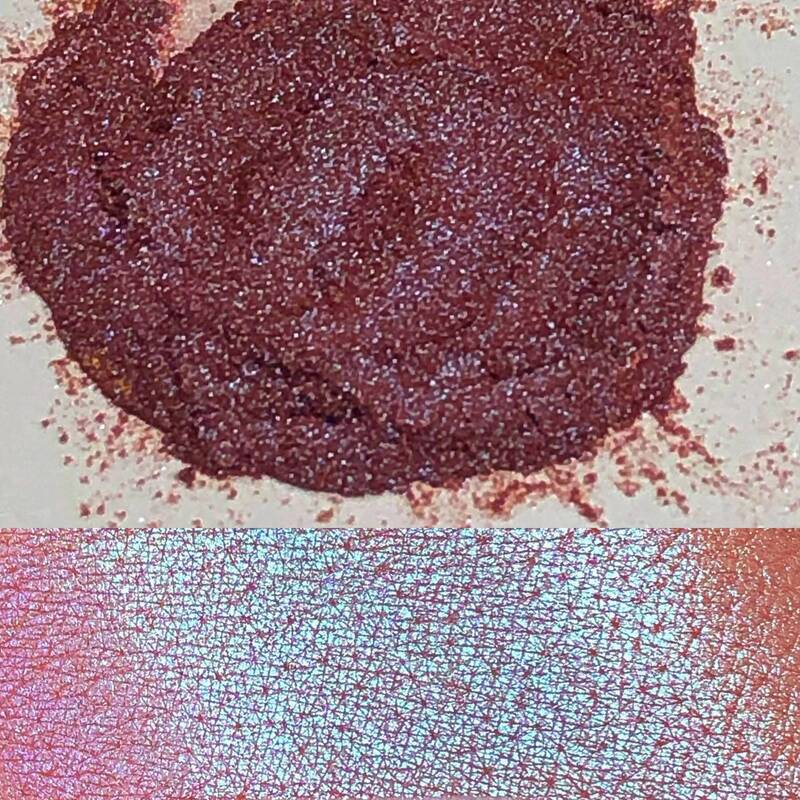 Shimmer finish..This Changes colors in different lighting. Burgundy red / plum purple shifts and a hint of green ... Best application is with our foil fluid or the ring finger in a patting motion on the lid over another color / sticky base / primer. 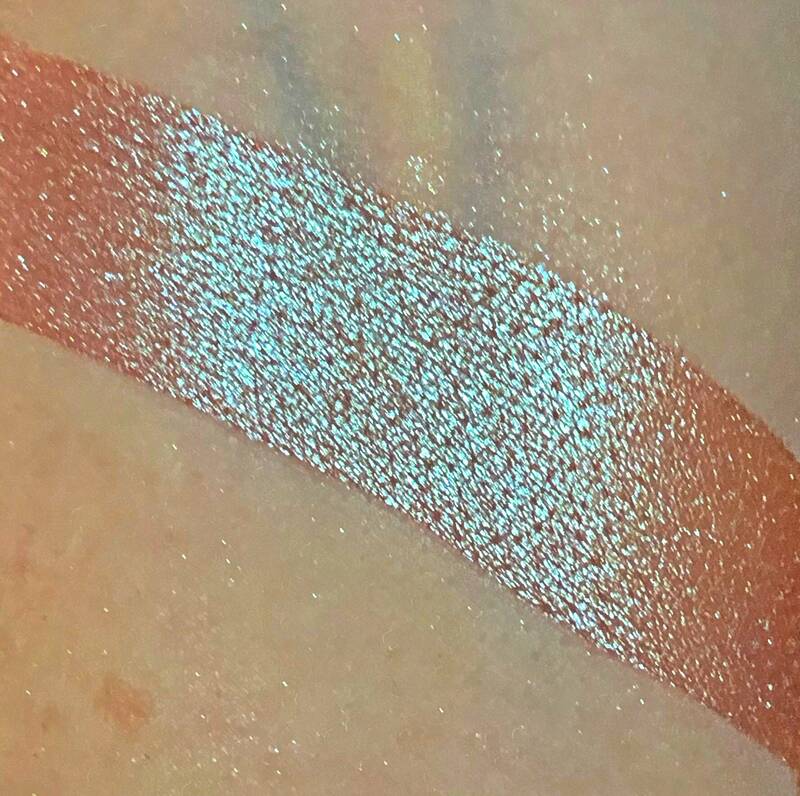 Very sheer to start out, and can be worn as a fun highlighter.... buildable to max opacity. 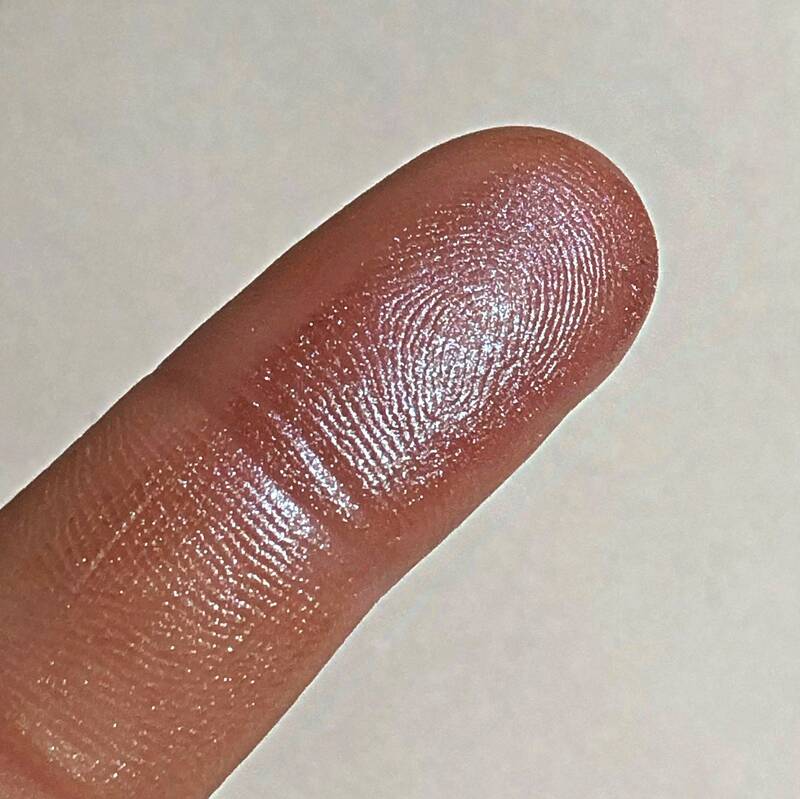 You will get the most pigment by applying it wet.